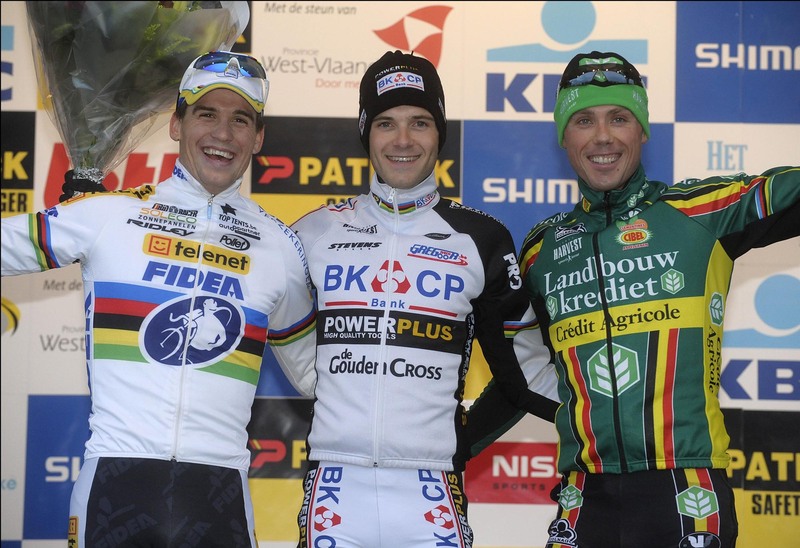 Belgian Niels Albert (BCKP-Powerplus) took a home win in the Koksijde cyclo-cross on Saturday, round three of the 2010/11 UCI Cyclo-Cross World Cup. Albert made a convincing solo effort through the infamous sandy course to distance ‘cross world champion Zdenek Stybar (Telenet-Fidea). 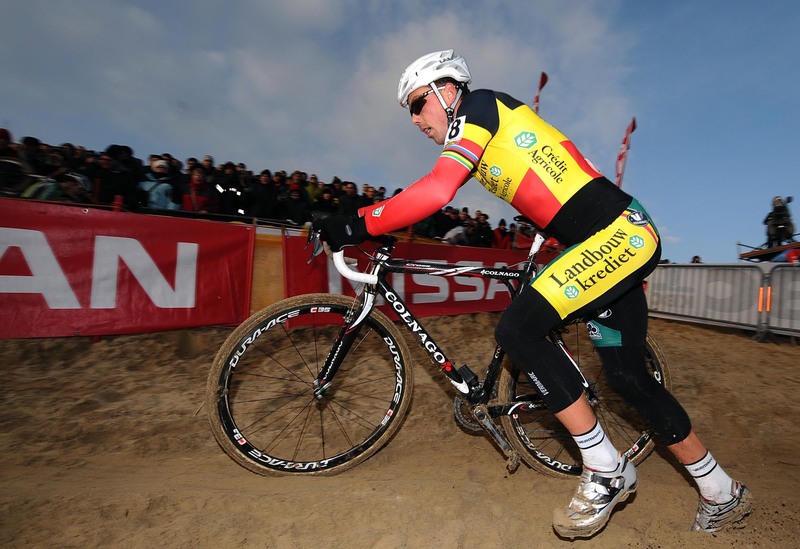 Albert’s compatriot Sven Nys (Landbouwkrediet) finished third. Britain’s Ian Field failed to finish on the same lap as the leader, placing 37th. Stybar leads the men’s World Cup competition by just 15 points over Albert. American Katie Compton (Planet Bike) won the women’s race ahead of Dutch duo Daphny van den Brand (ZZPR) in second and Sanne van Paassen (BrainWash) in third. British national champion Helen Wyman (Kona) gave herself another top ten finish with ninth. Fellow Brits Nikki Harris and Gabby Day finished 12th and 19th respectively. Wyman now sits in sixth place in the women’s World Cup standings, lead overall by van den Brand. Five rounds of the 2010/11 World Cup remain – the next round takes place on December 5 in Igorre, Spain.